Enjoy this easy and tasty smoothie that helps you to shed weight. Losing weight isn't a quick process. But following some simple and delicious recipes along with strict workouts can result in a great change. So why can't we give a try on our favorite dishes or recipes without cutting down its flavor? 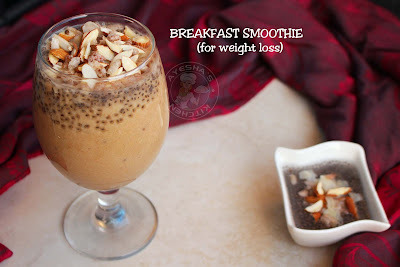 Yes, here am sharing a tasty smoothie recipe that will make you satisfied yet helps you to lose weight. 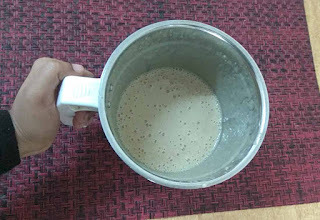 I have got many requests related to - how to make healthy smoothies. 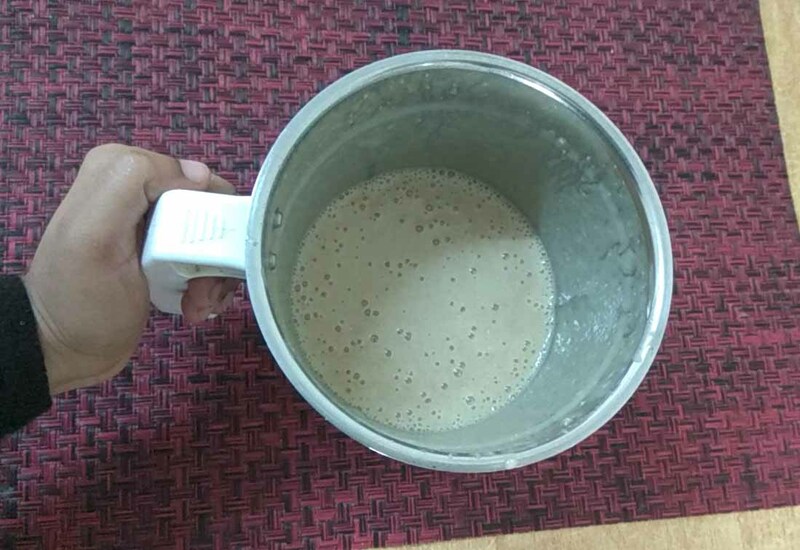 So let's see how to make healthy breakfast juices and smoothies. 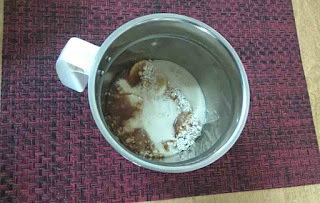 Oatmeal is the main ingredients in healthy smoothies or protein shakes. 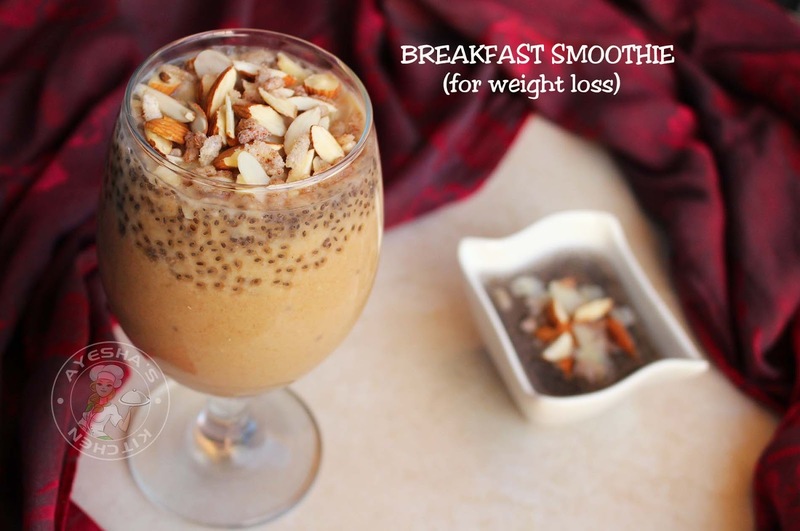 This smoothie recipes for weight loss also includes oats, dates, banana, almond milk or low-fat milk and chia seed. I have mentioned about the importance of chia seeds for weight loss in my previous posts (overnight oats recipes and chia drink recipes). 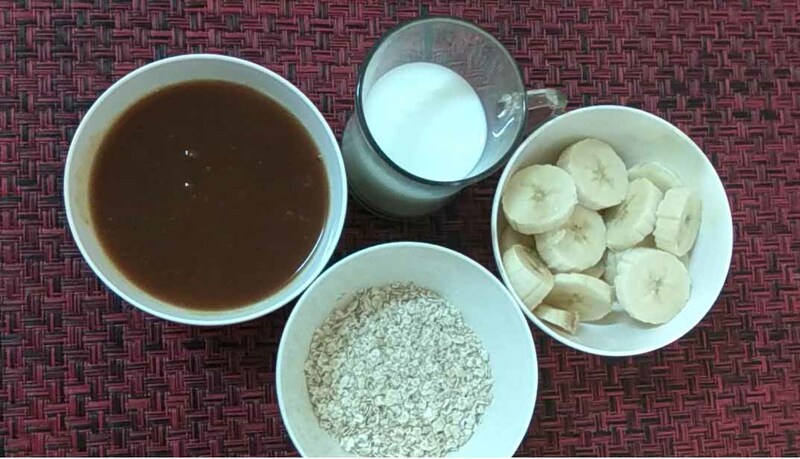 Banana date smoothie is favorite for everyone as it tastes fantastic and so I added banana and dates to this weight loss smoothie as well for that yummy satisfied feeling. So here is the recipe showing how to make oatmeal smoothie/protein smoothie recipes/fruit smoothies for weight loss/banana breakfast smoothie/making healthy smoothies/oatmeal smoothie weight loss/weight loss shakes/protein shakes for weight loss/fat burning smoothies/smoothie diet weight loss/fruit shake diet for weight loss/fat reducing smoothies/chia smoothie recipes/chia banana smoothie recipe/breakfast for dieting weight loss/best breakfast for weight loss/date almond milk smoothie/smoothie recipes. Make thick dates puree by squeezing the soaked dates with your hand well and press it through a strainer to remove the seed. Now add oats, chopped banana, dates puree (appr. 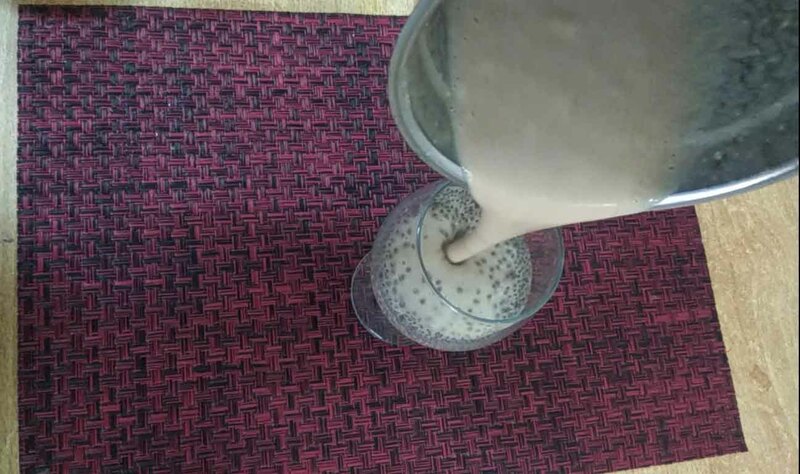 half a cup), low-fat milk in a blender. 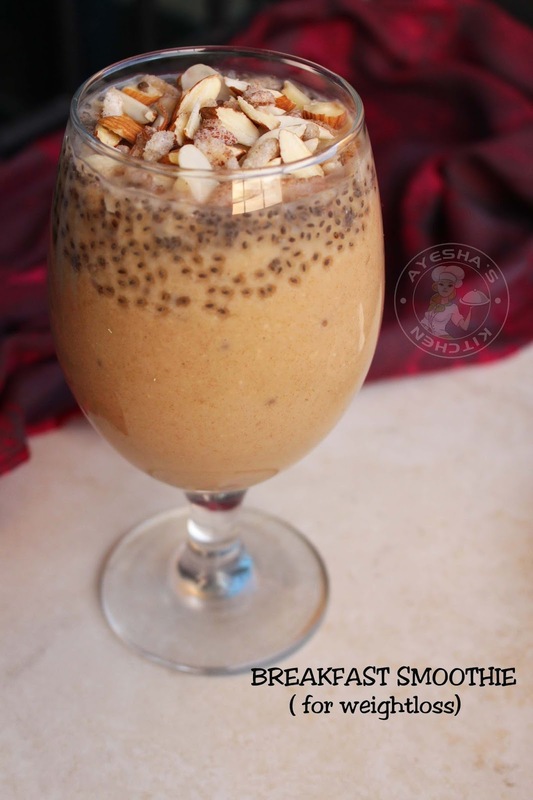 You can add a teaspoon of soaked chia seed also (optional only). 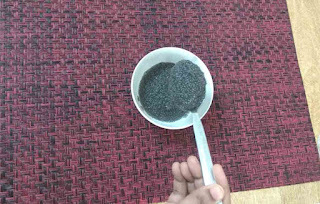 Blend well until smooth. 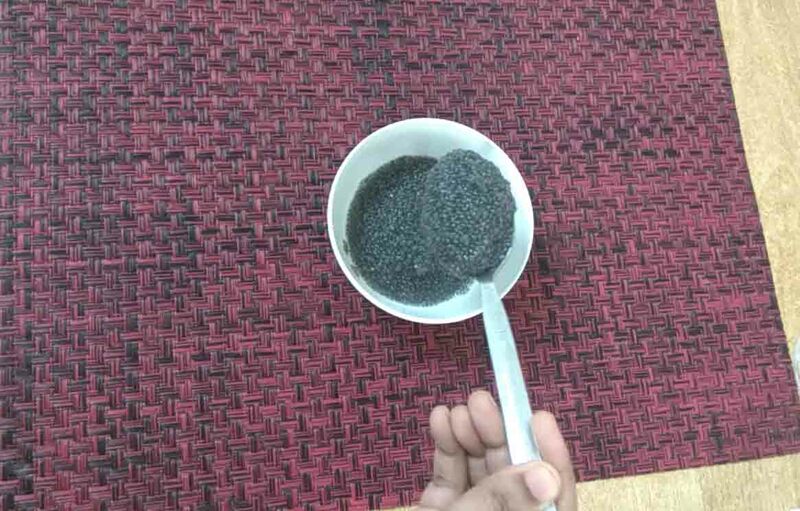 Now let us serve - Take a teaspoon of soaked chia seed in another bowl. 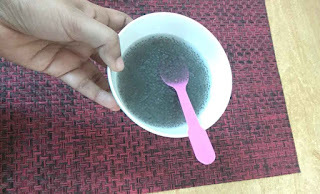 Add few teaspoon of water and mix well. Pour it into the serving cup. Then pour the prepared banana oats smoothie over it. Top it with some almonds chopped and rice flakes. Serve immediately. Please subscribe my YOU TUBE CHANNEL - Click here for cooking videos.